Lieutenant Eve Dallas returns to solve another chiling murder case in J.D. 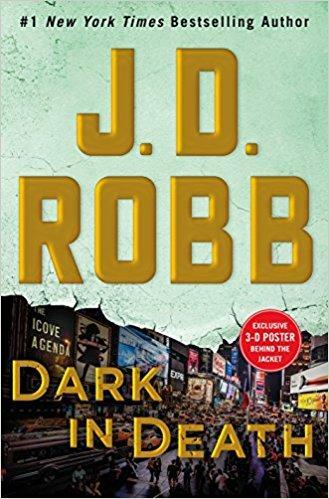 Robbs 46th novel Dark in Death. West Lafayette Public Library Director Nick Schenkel has the review.